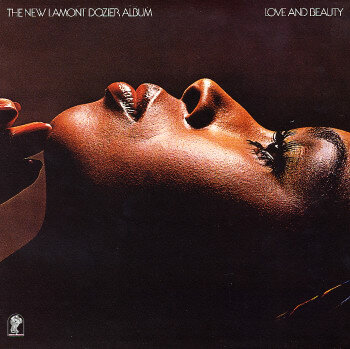 A massive album by Lamont Dozier – probably his best ever! Every cut's a winner, and the LP shines with a sharpness and tightness that's missing from some of Lamont's other LPs from the 70s. The songwriting is impeccable – and as the album progresses, you get that eerie "deja vu" feeling you can have when discovering a landmark work for the first time. There's a hint of funk in the mix, but the strongest point is the production – which bowls over the top with a mix of strings, piano, and Lamont's wonderfully honest vocals. Includes the wonderful soul anthem "Don't Leave Me", which comes up again in a very tight instrumental version – plus the tracks "The Picture Will Never Change", "Why Can't We Be Lovers", and "Slipping Away". Great all the way through, and a stunning bit of seventies soul that will have you returning again and again! © 1996-2019, Dusty Groove, Inc.